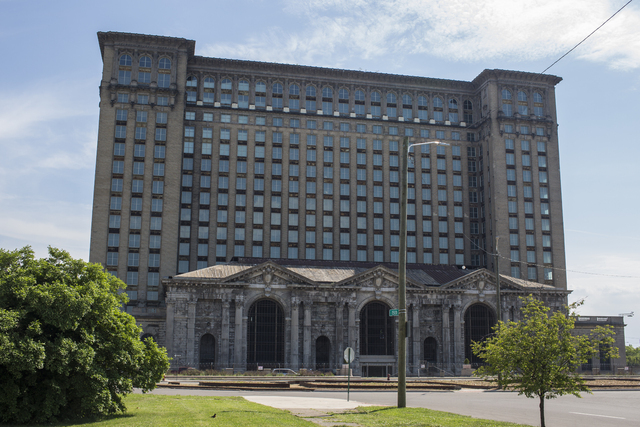 Ford has bought the iconic Michigan Central Station, which has been abandoned since 1988, and will turn it into the center of its new innovation campus. 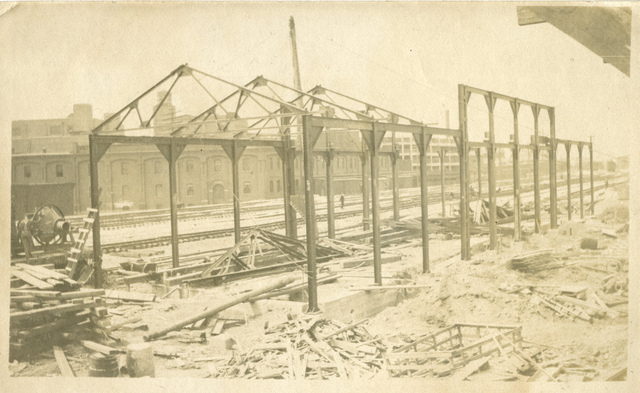 Located in the Corktown district, the station has long been a favorite of those wanting to see the ruins of America’s golden age. The station is the company’s latest purchase in the area, which includes vacant land, the former Detroit Public Schools Book Depository, and an old brass factory. “What Rouge was to Ford in the industrial age, Corktown can be for Ford in the information age,” Jim Hackett, Ford’s CEO, said. Ford and its partners plan use around three-quarters of the 1.2 million square feet of space it has purchased in the Corktown neighborhood. The campus will house around 2,500 Ford employees, and another 2,500 from partners and other businesses. The remaining space (around 300,000 square feet) will be used for community, retail and housing projects.